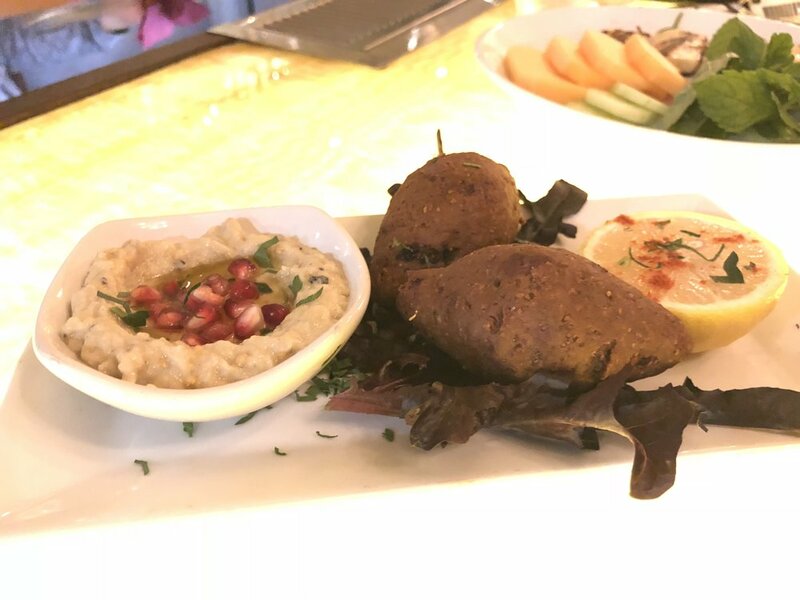 A Lebanese restaurant serving fresh and high quality dishes. Our hidden oasis is situated on a large outdoor garden patio in downtown Santa Barbara. Established in 2005, we are proud to have hosted many special memories. Our new sister location has quietly opened up August 2018. Located at 20 East Cota street, at the former Blue Agave site. It has been created to offer a casual bar/lounge experience. 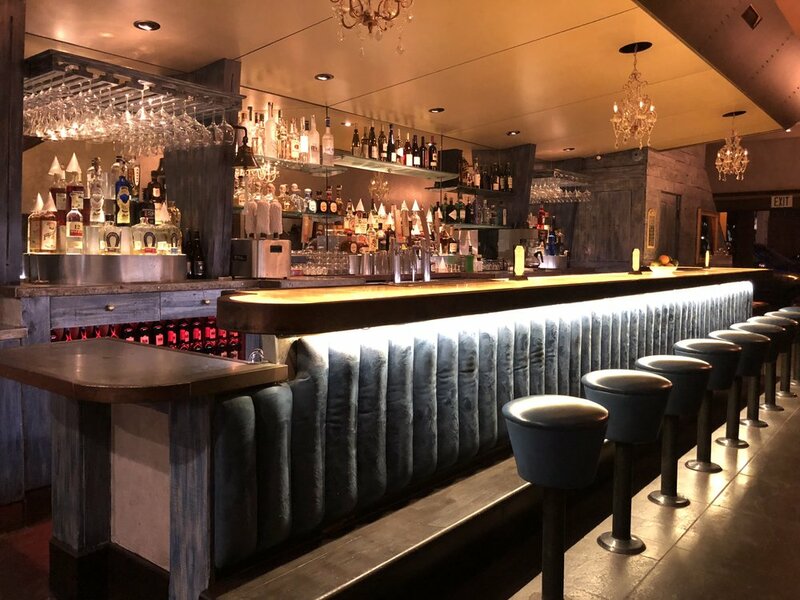 The location is primarily indoors with a bar atmosphere on the main floor, an intimate lounge upstairs and a small balcony. A full bar with premium spirits, local draft beers and fresh handmade cocktails. 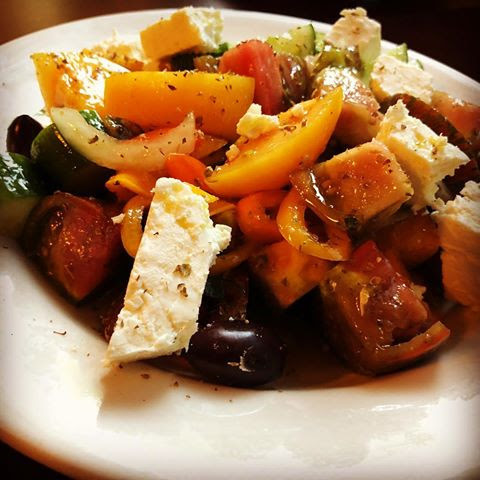 There is a seasonal menu that contains our popular mezza and will also feature our newest Levantine inspired plates. 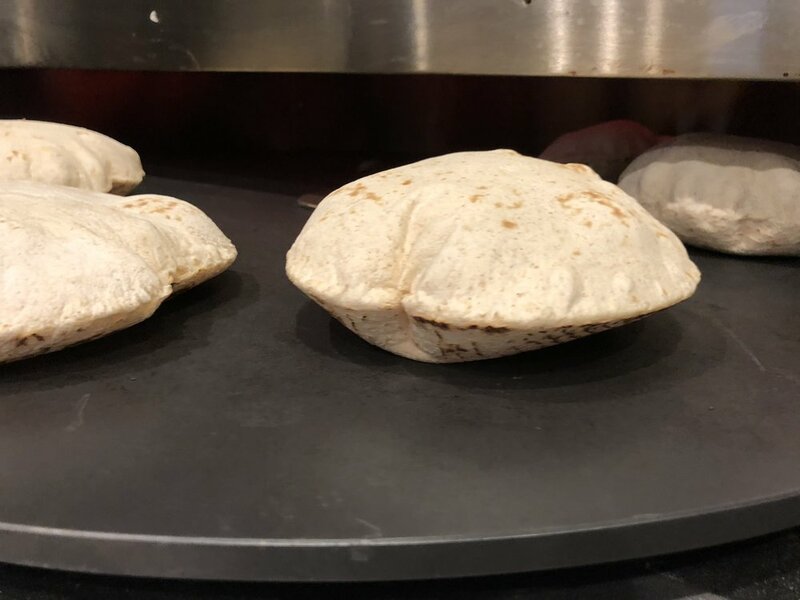 Guests can experience fresh and hot pita bread served straight from the oven. 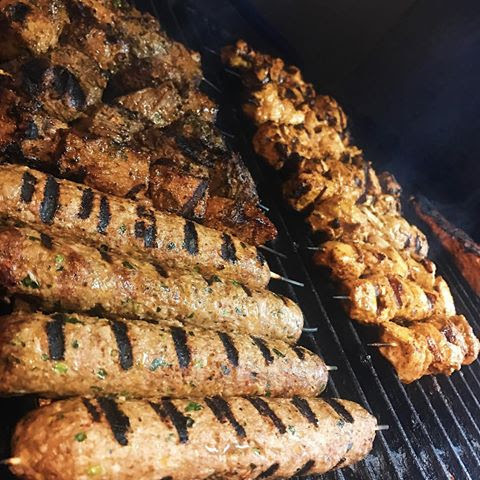 From the bar, guests can view the shawarma being shaved directly off our vertical grill. This is our test kitchen and we are happy to share the experience.